You can find photos from last week's HSE Graduation on Facebook! Please feel free to upload, share and tag. 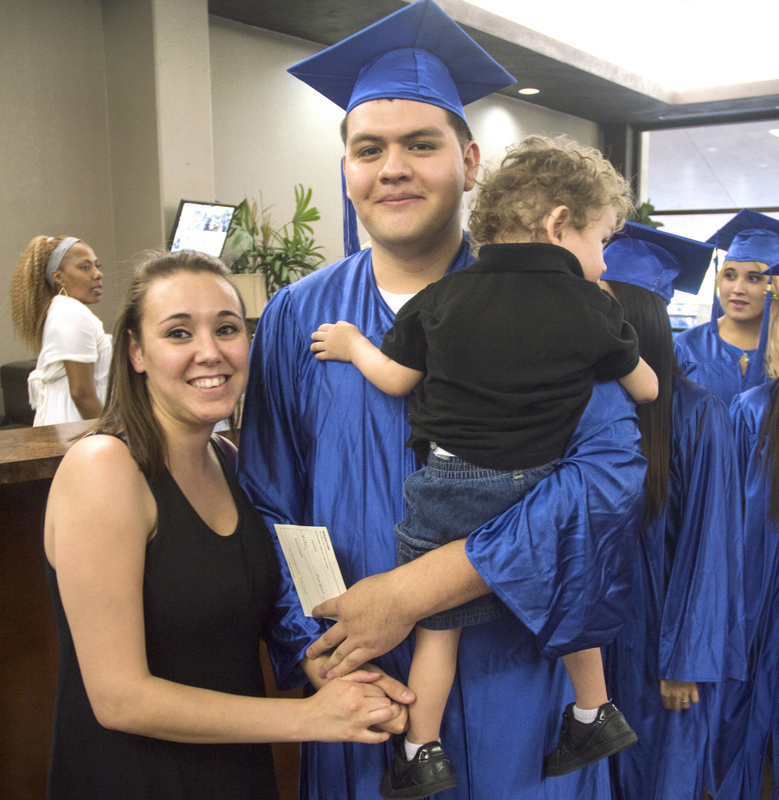 Approximately 300 people gathered for the event on Thursday, May 21 at the Orangewood Nazarene Church in Phoenix to celebrate the accomplishments of more than 50 graduates—students who have successfully completed Rio Salado’s High School Equivalency prep program and among the first Arizonans to pass the newly revised GED® test. You will also have an opportunity to purchase individual photos from GradImages at www.gradimages.com in the next few weeks and a chance to view the ceremony in its entirety on MCTV. Stay tuned for air dates. It will be well worth your time!